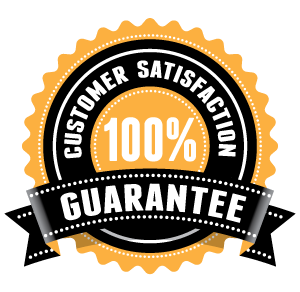 We’re so sure that you will love our products at MonstaCase.com that we offer a 100% satisfaction guarantee. If you have a problem with your order, simple click here to Contact Us immediately, and we’ll do MONSTACASE GUARANTEE BEST to make things right for you. *95% orders are shipped within 24-48 hours. Full tracking details are provided (via SMS and eMail) to track your order delivery date and shipment status. Love the case. Looks like real Gucci. Although, the case fades very quickly after using it for a couple months.